Why get an Associate's Degree? 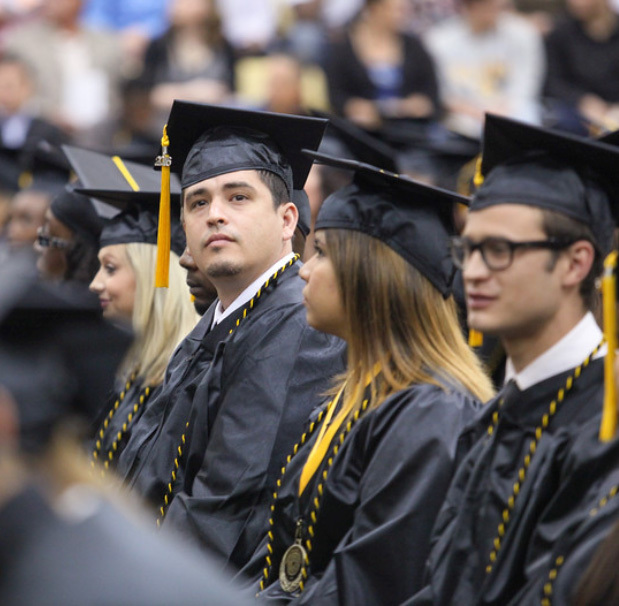 TJC offers four different kinds of associate's degrees. The Associate of Arts degree is designed for students who plan to transfer to four-year colleges and universities. Completing your "basics" or becoming core complete will transfer as a block to your four-year university of choice in Texas. The Associate of Science degree is designed for students who plan to transfer to Texas public universities in a variety of science-related majors. Completing your "basics" or becoming core complete will transfer as a block to your four-year university of choice in Texas. AS and AA Field of Study: Some degrees do not require completion of the core. Field of Study degrees replace core requirements with degree-specific courses. A student who intends to transfer to a university and seek a four-year degree in a particular Field of Study should consult with an advisor to develop a degree plan according to the receiving university’s course requirements and should complete courses listed in the chosen Field of Study. The Associate of Applied Science degree is designed for career and technical programs that are not intended to transfer, but to instead go directly into a career. These degrees combine general liberal arts courses with specialized technical courses. The Associate of Arts in Teaching is similar to the AA degree, but is intended for students who wish to become primary or secondary school teachers. Students should visit with an Academic Advisor to ensure that they take the correct courses for their Associate of Arts, Associate of Arts in Teaching, Associate of Science, Associate of Applied Science, Bachelor of Science in Dental Hygiene degree program at TJC in addition to the major for their chosen transfer college or university. The selection of science, math, and elective credit courses is often based on the requirements of the specific transfer college or university.